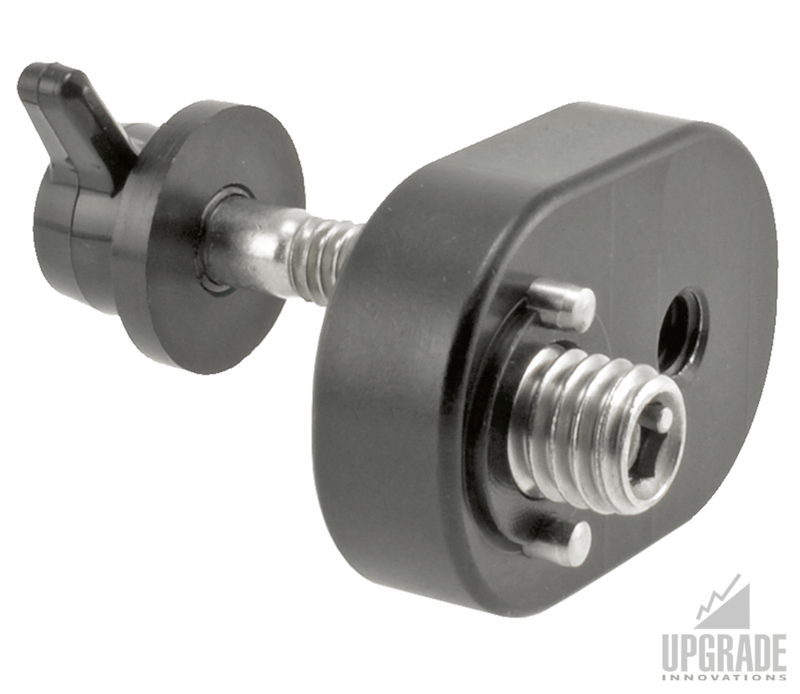 Arri 3/8 Pin-Loc mount for Teradek Bolt Pro 300/600/2000 Transmitters/Receivers. 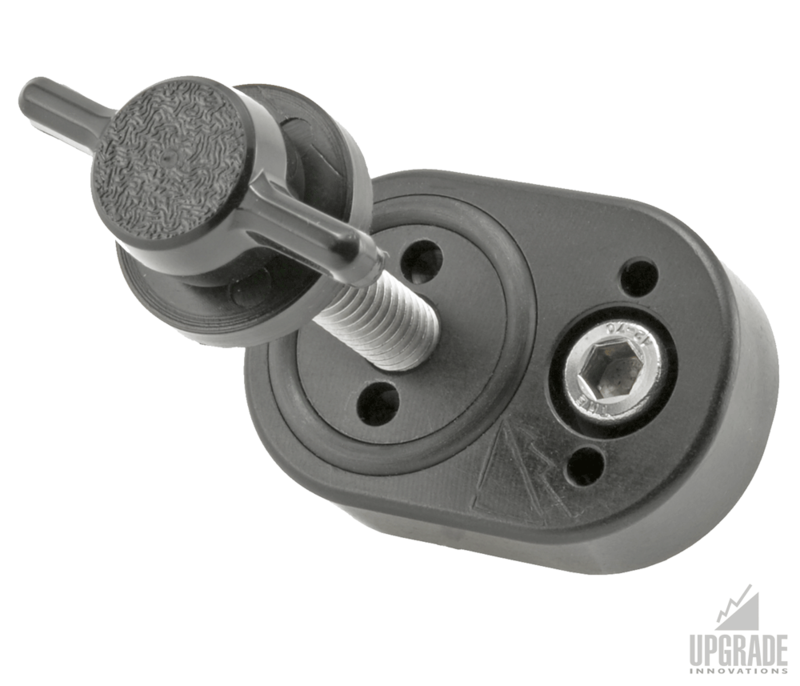 Arri style 3/8 Pin-Loc and padded mounting surface prevents unit from coming loose during a shot. 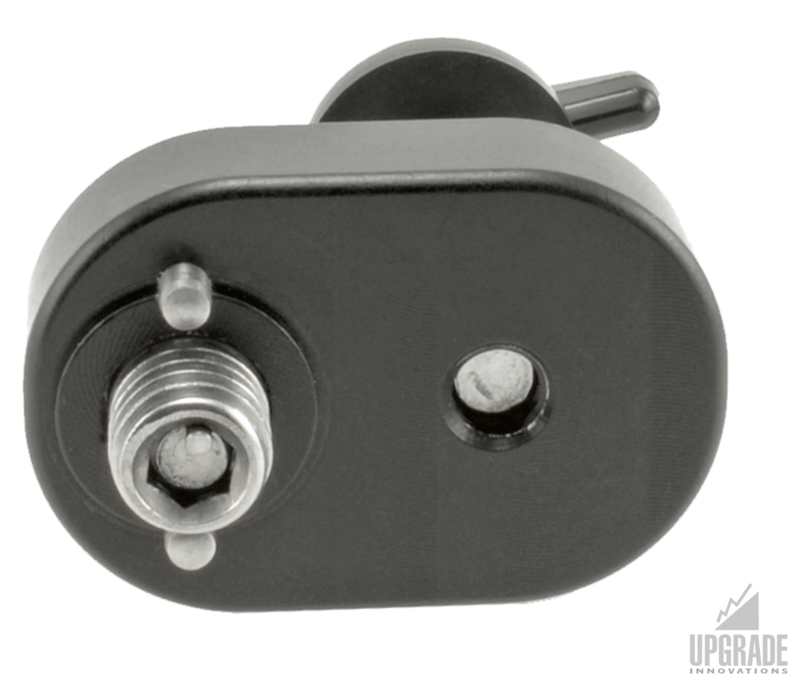 Arri 3/8 Pin-Loc mount for Teradek Bolt Pro 300/600/2000 Transmitters/Receivers and other 1/4-20 compatible TX wireless transmitters. 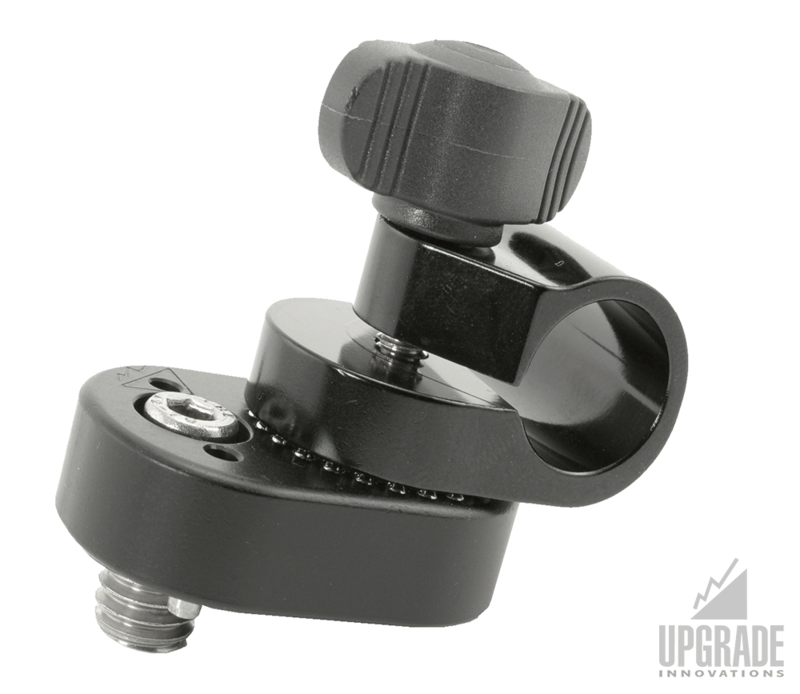 Use 4mm or 5/32″ hex key to mount to the side of Camera, cage or top handle via the Arri style 3/8 Pin-Loc. 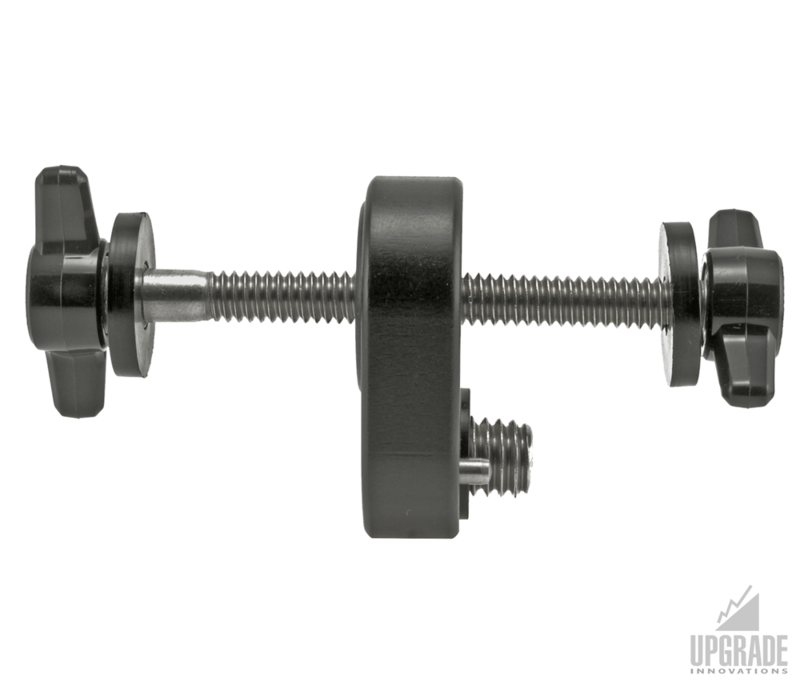 Comes with two 1/4-20 T-Knob mounting screw to fit various Teradek models. 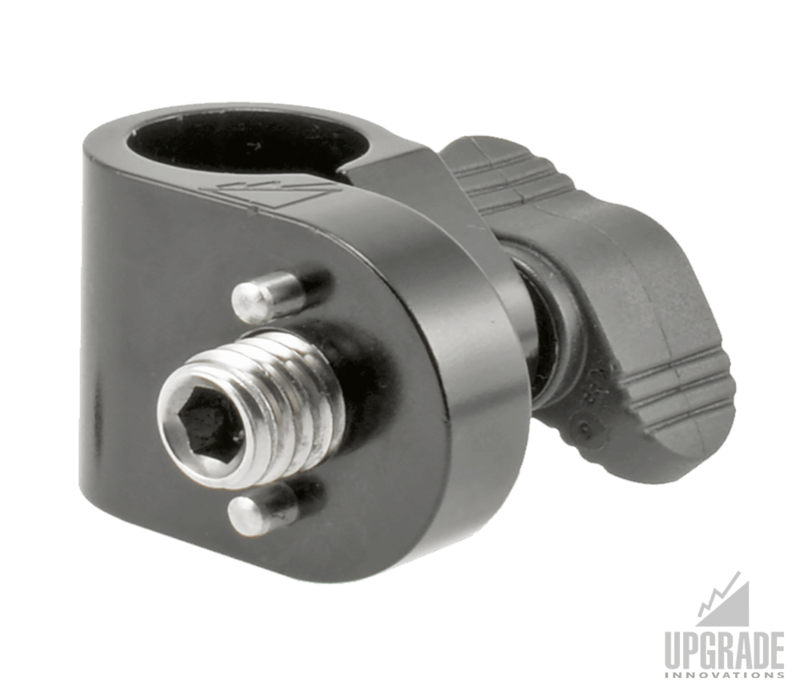 Both have large captive nylon washer to protect your transmitter. 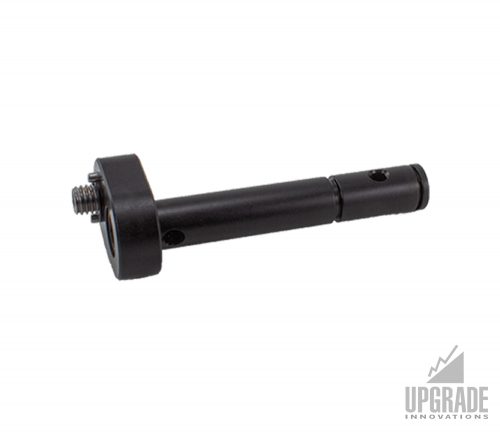 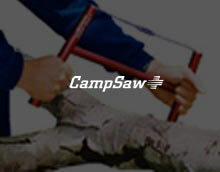 3/8 Pin-Loc and padded mounting surface hold TX or other mounted accessory in place.